Are You Ready For NAMM 2018? - Welcome To All That Shreds Magazine! Are You Ready For NAMM 2018? 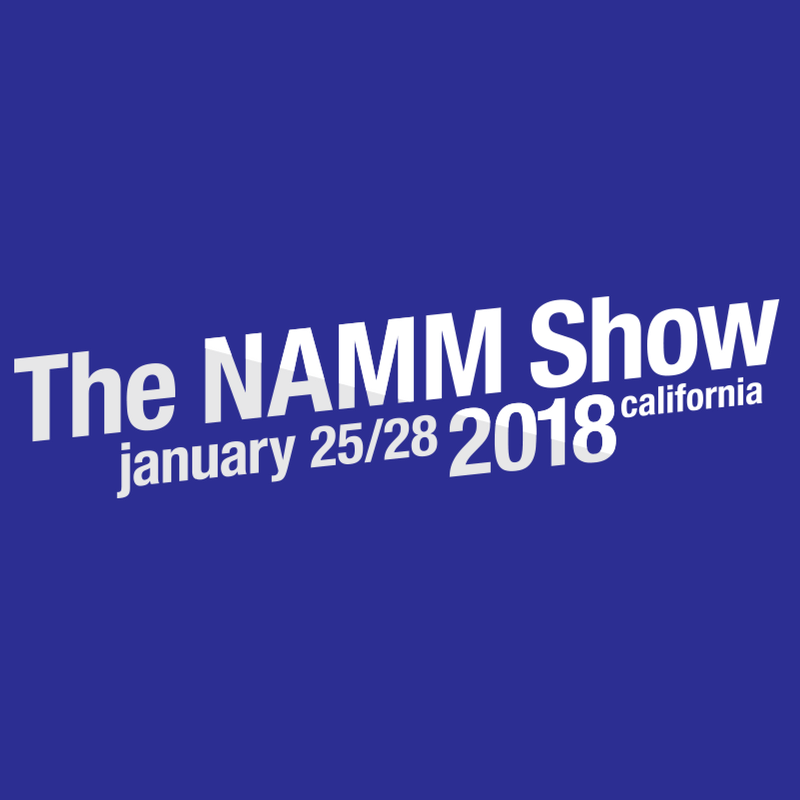 NAMM 2018 is here! All That Shreds Magazine has your coverage of NAMM 2018!